The Conference on Occupational, Safety and Health is an annual event organised by NIOSH in its aim to discuss current issues and challenges in Occupational Safety and Health. This year marked 16th celebration of the Conference & Exhibition on Occupational Safety and Health which received encouraging response since its inception. Since its inception in 1998, the conference had served as the premiere platform for OSH professionals in Malaysia to share and update their OSH knowledge and skills to meet the dynamic changes in the Malaysian working environment. COSH 2013 brings together regulators, practitioners, expert, researchers and suppliers towards a common aspiration which is to achieve a safer and healthier workplace for all. 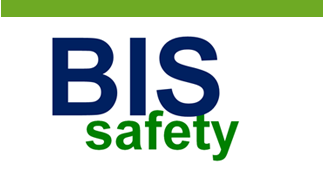 Copyright © 2012 BIS International Pte Ltd. All Rights Reserved.